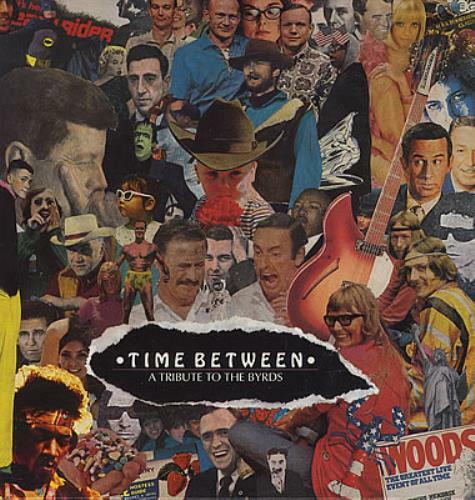 THE BYRDS Time Between - A Tribute To The Byrds (1989 UK 14-track vinyl LP featuring tribute tracks by The Icicle Works, Dinosaur Jr & The Chills, plus many more, picture sleeve. The sleeve shows only very light storage wear and the vinyl shows the odd light sign of play with a catalogue sticker to the label ILLUSION004). or visit our The Byrds image gallery.